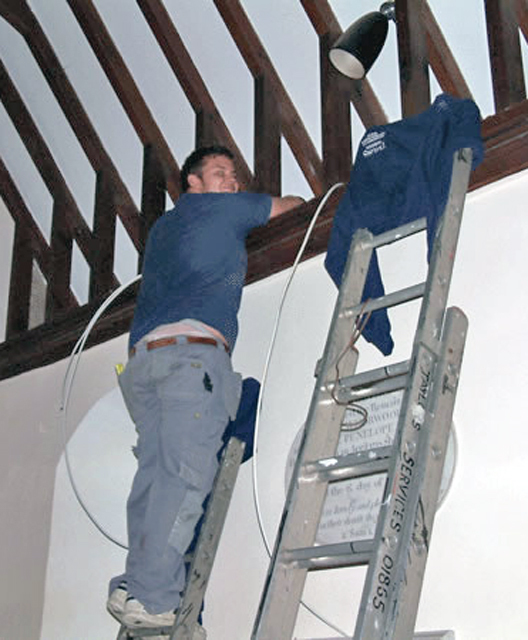 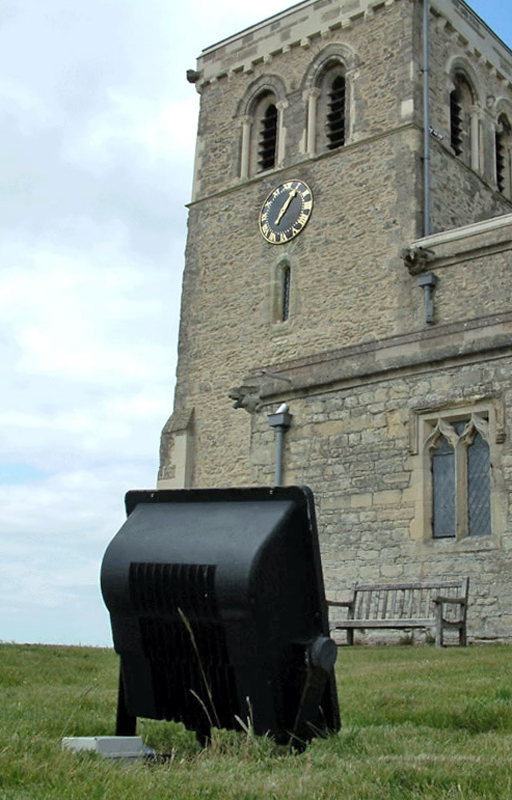 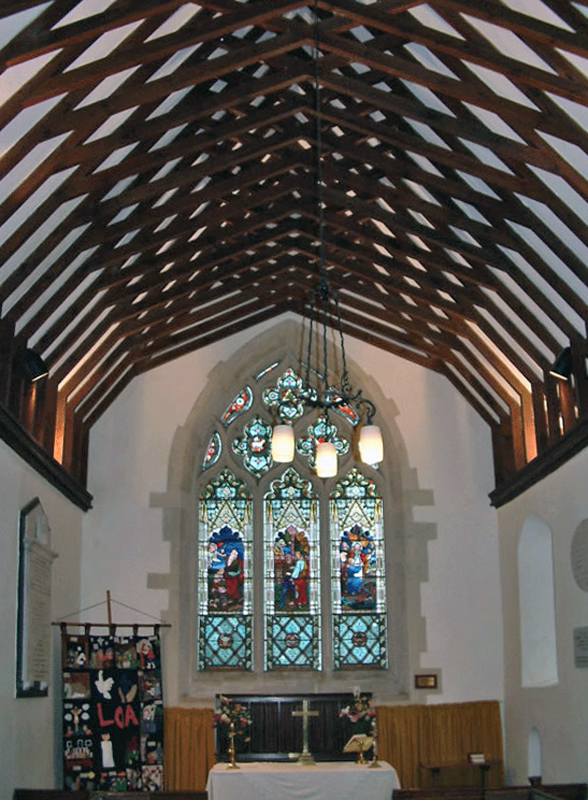 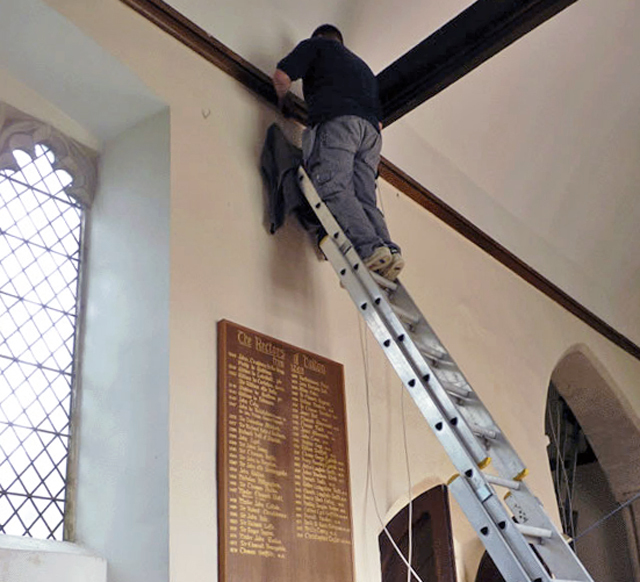 Over the past few years, Taylors Services have provided electrical services to a number of churches in the Oxfordshire area. 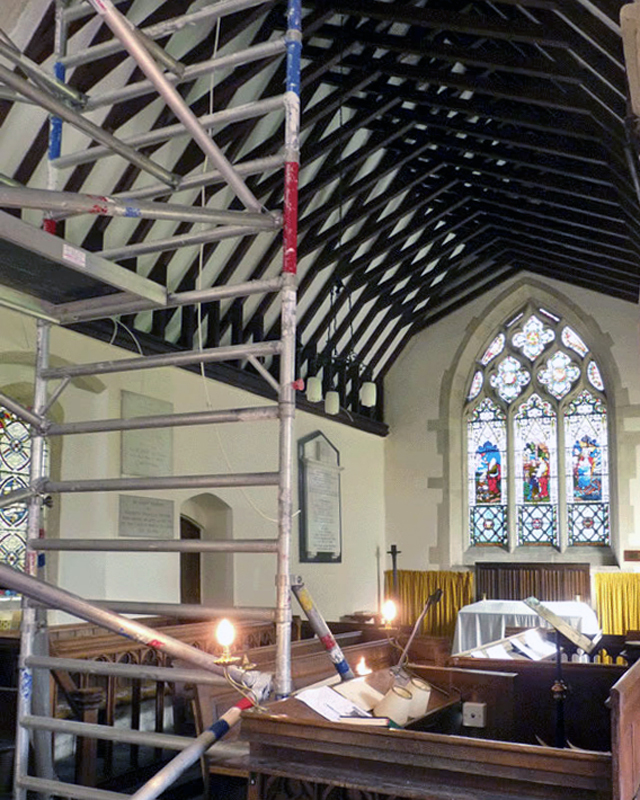 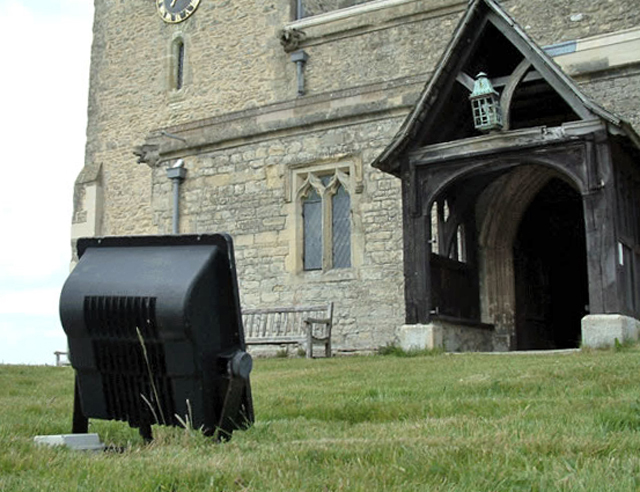 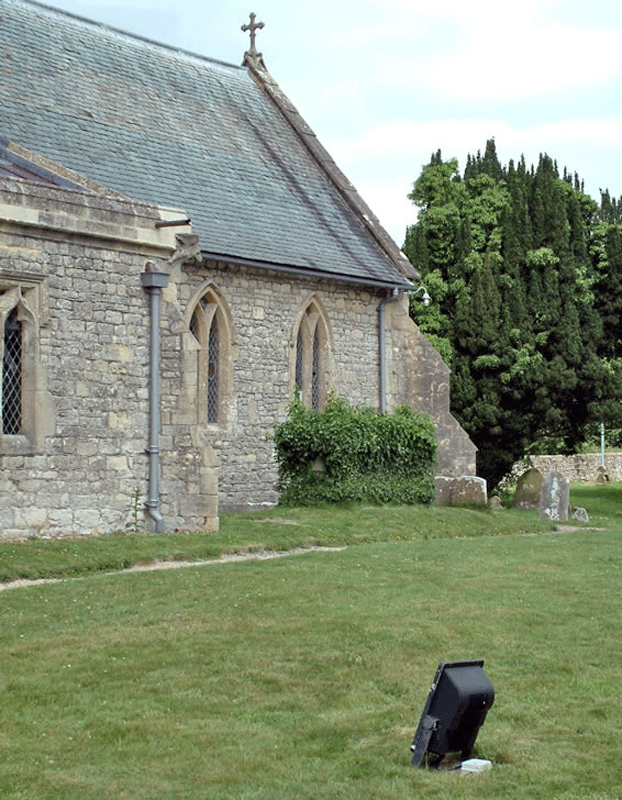 We have recently totally rewired and installed electrical heating to St. Bartholomew’s Church in Holton and rewired St. Giles’ Church in Bletchingdon. 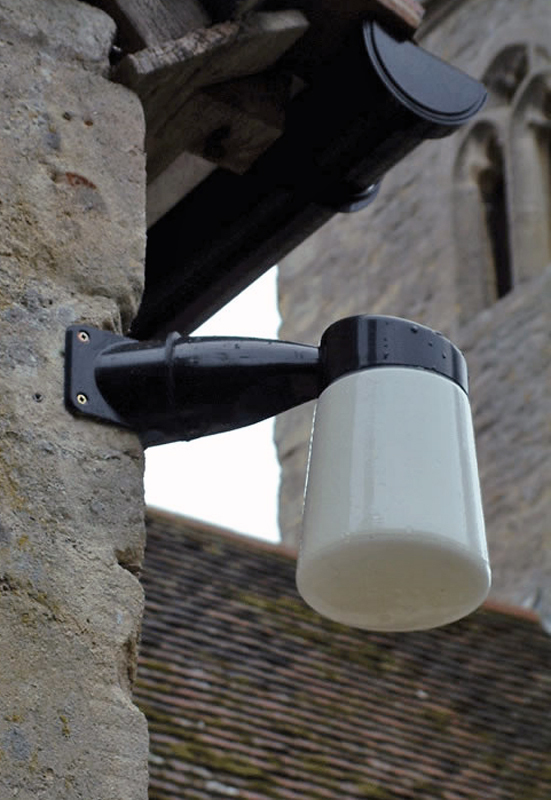 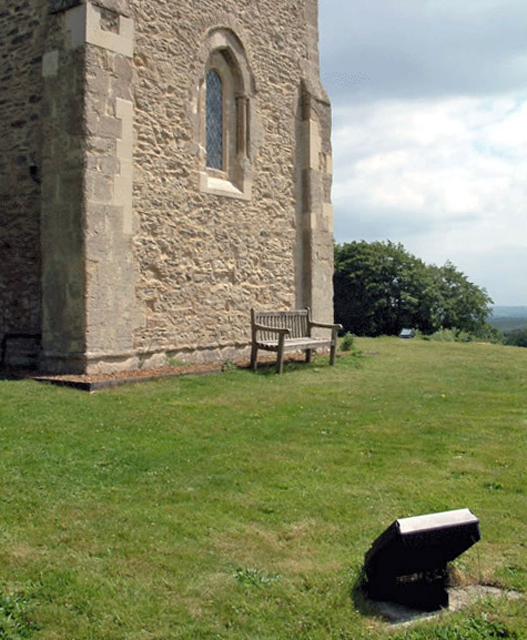 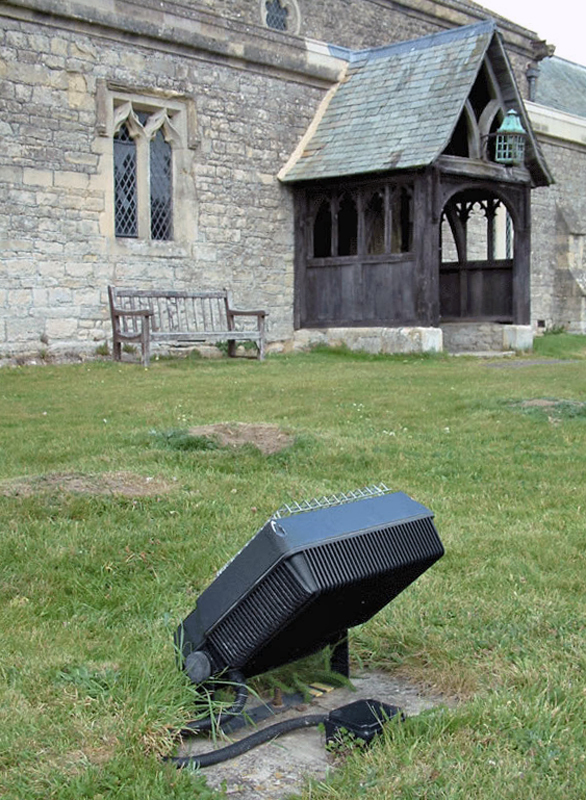 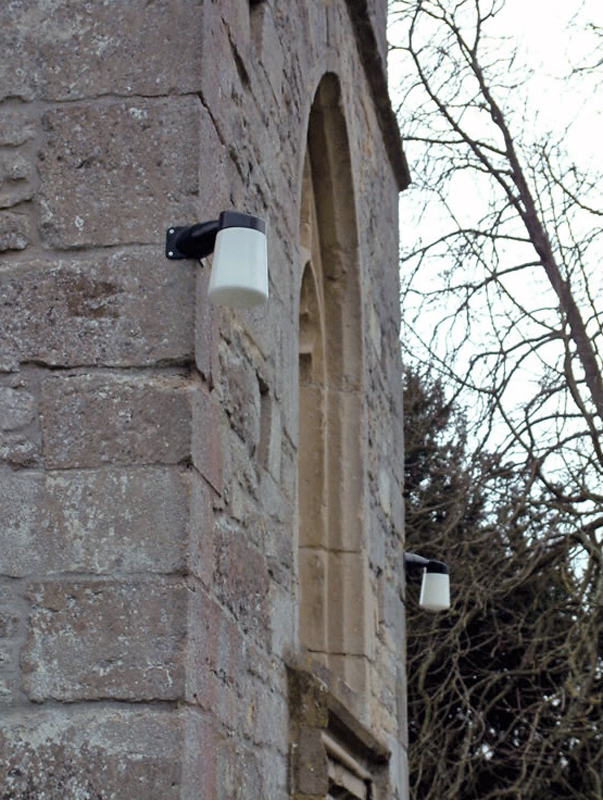 We have also installed flood lighting to St. Mary’s Church in Garsington and carried out maintenance works to St. Mary’s Church in Ewelme.